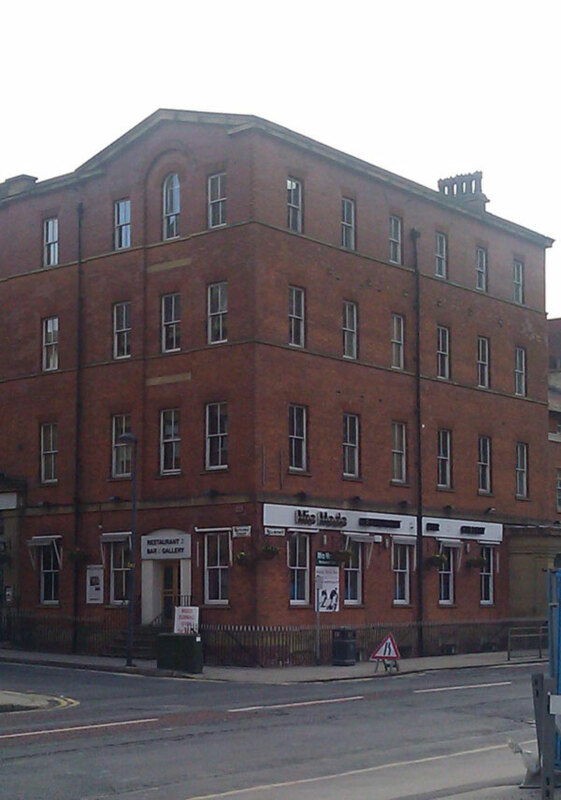 The Atlantic Apartments development sits on Wellington Street within the south-west part of the city centre. And once you have seen just how close this apartment block is to the train station and other local facilities you will realise just how convenient a location it is This handsome red brick building is home to some great one and two bedroom apartments; all of which have been finished to a very high standard. Tip. Try to get an apartment on the top floor these have high ceilings with exposed wooden beams. Nice little block in a great location top floor apartments are best with high ceilings and wooden beams.